Great opportunity to build equity. 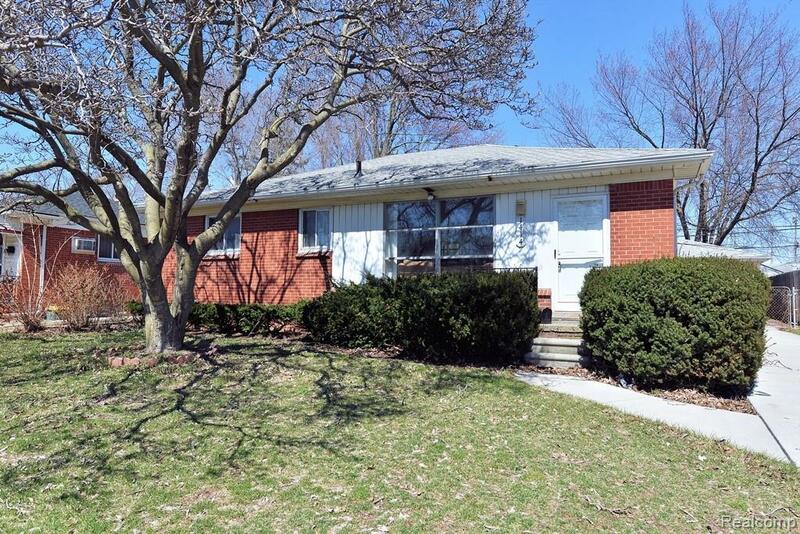 Grab onto this rare opportunity to rehab/update this charming brick ranch. Going to be honest with you, all this house needs is new windows - and we have priced this home to compensate for this. Solid bones, a great location, and a classic floor plan! 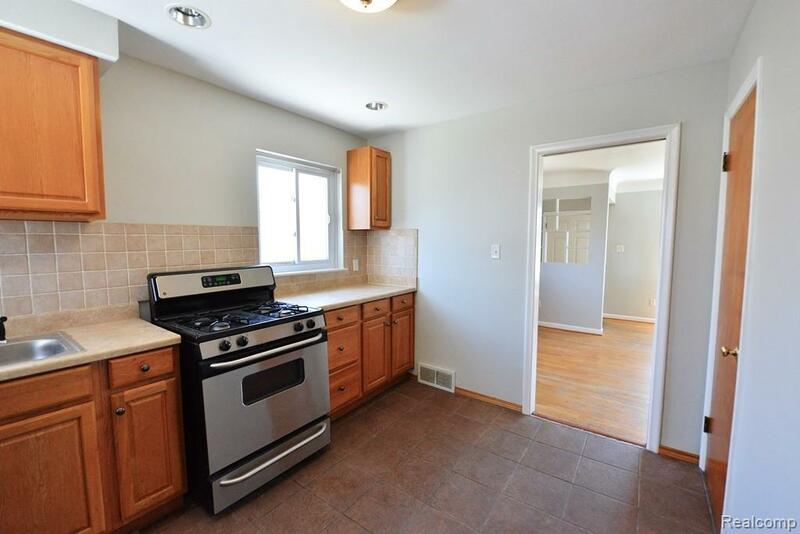 This 3 bedroom and 2 full bath home is wonderfully located across from beautiful Starr Jaycee park and around the block from schools & Quickstad park. Also just a short walk to the Senior center. One thing you will LOVE is that you'll have living room and bedroom views of the park. 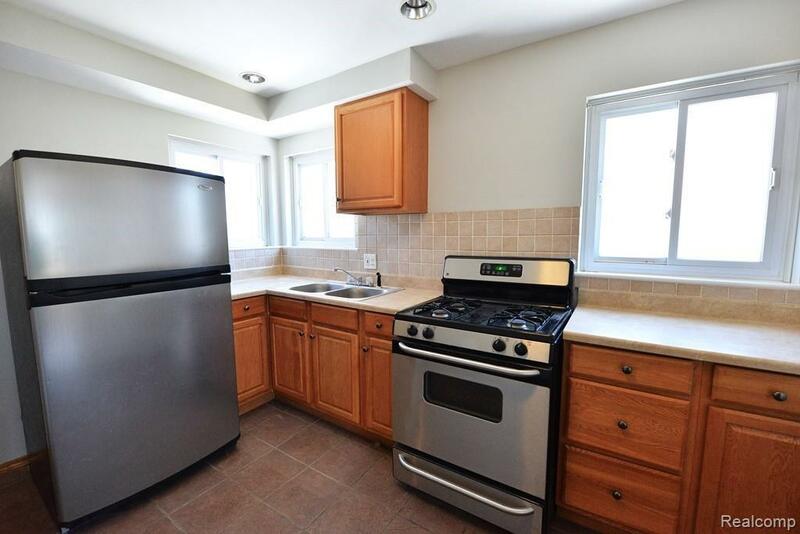 Only 2 miles from Beaumont Hospital, parks and schools. Great access to freeways and you'll always have a plowed street in the winter! :) Seller is serious about selling and will look at any reasonable offers. 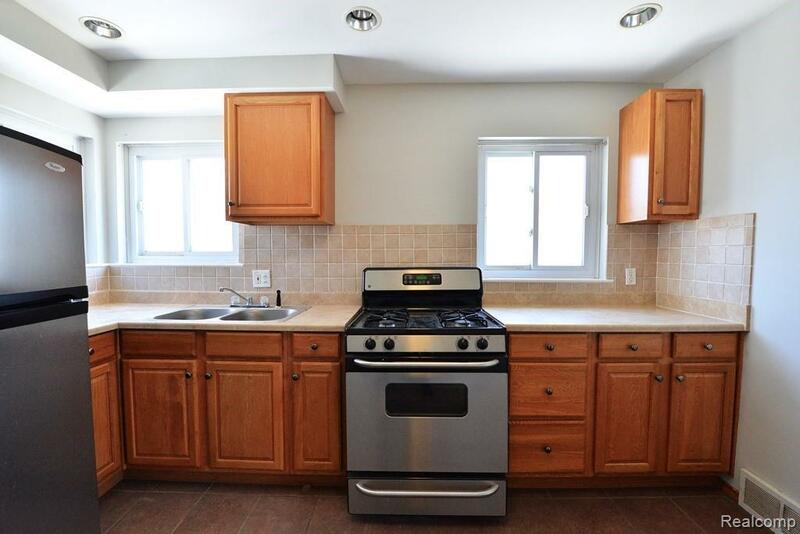 This home is priced to reflect needed and potential upgrades. Its a great bargain for sure!